Happy Tuesday! Everyone comes running when they smell bacon cooking in my kitchen. We love it for breakfast, easy BLT sandwiches for lunch or even to crumble on a salad. In the old days I used to fry my bacon slices and it always was a curly spluttering mess. Then I saw Rachael Ray bake bacon and I tried it out. It worked out perfectly and I never fried bacon strips on the stove top ever again. 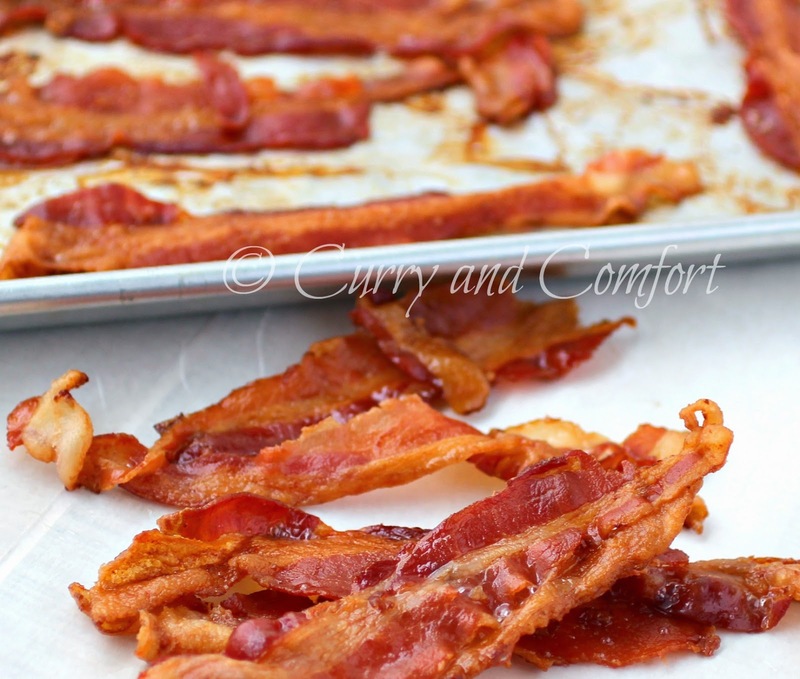 So today's tip is to put that frying pan away and grab your baking sheet or broiler pan and bake that bacon. You will be glad you did after you see the beautiful bacon come out of the oven. 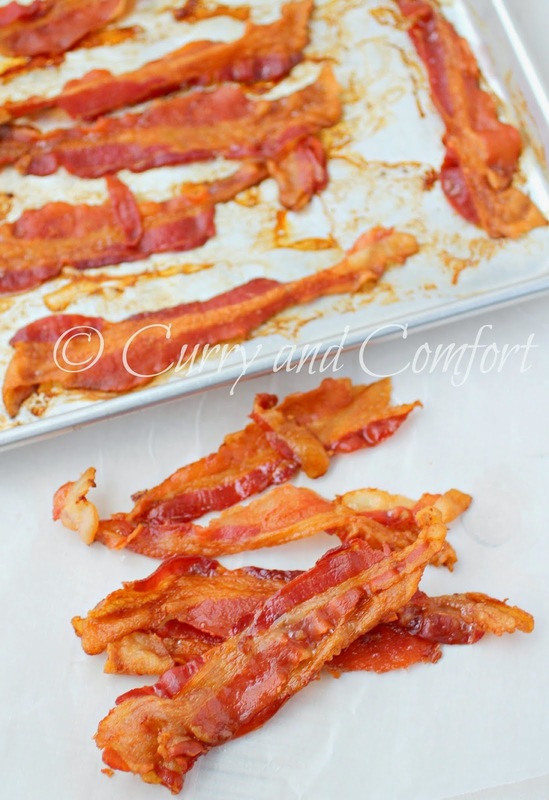 Per Rachael Ray: Arrange the bacon strips on a slotted baking pan or use a cookie cooling rack on top of a baking tray. 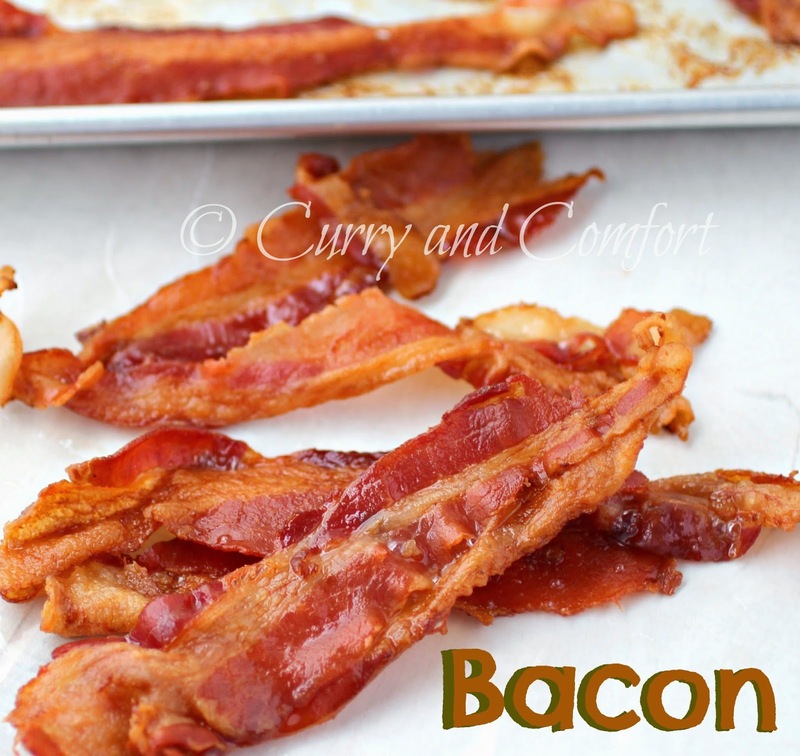 Place in a 375 degree preheated oven and bake for 15-20 minutes or until the bacon is at your desired texture. Haha, my mom was told about baking bacon about a year ago and went ballistic. It was life changing for her. 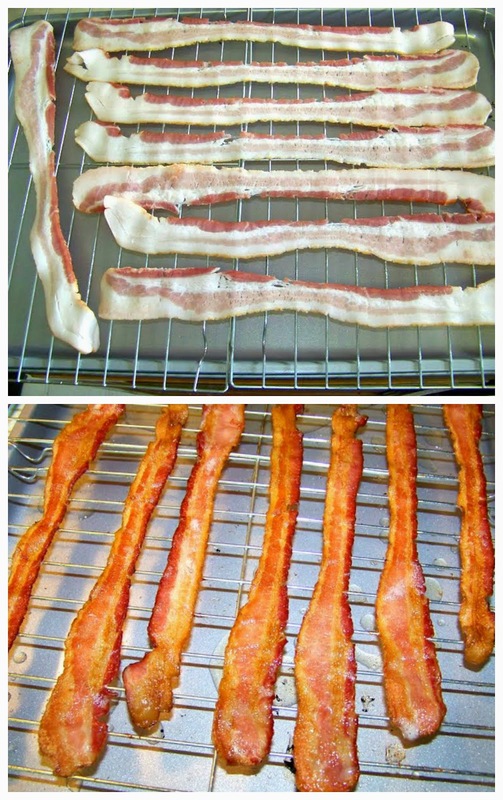 I tried this and I've never made bacon any other way from then on! It's so awesome how crispy it gets. :D Great tip, Ramona! Baking bacon is the way to go! I love the flat strips and a clean cooktop.